A disconnect between who your customer thinks you are and what you are offering. Customers are confused and will stay away until this misalignment is resolved. Employees are unclear on the direction, and as a result, leadership is seen as weak. The direction is clear; however, the infrastructure is inadequate to support it, and employees are not able to effectively do their jobs. Workarounds have been developed leading to wasted time and inconsistencies in service. 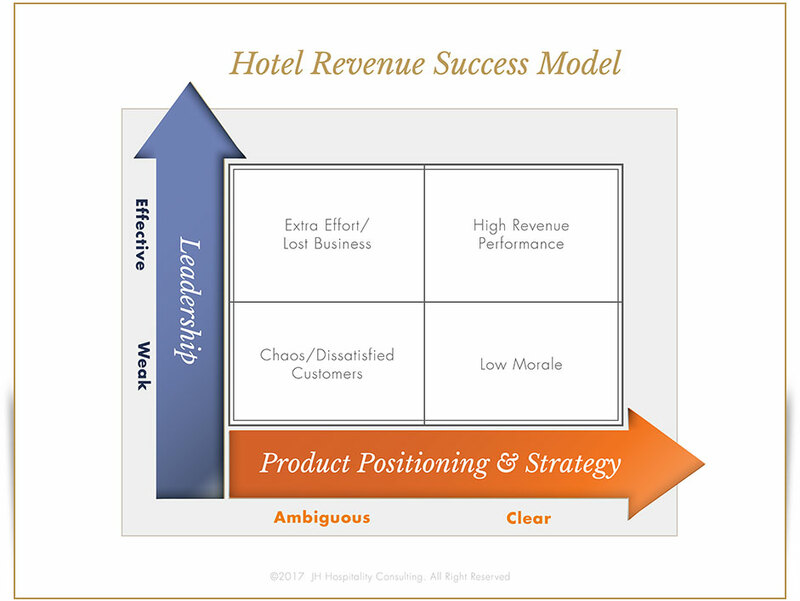 Identify your organization’s GPS with a hotel positioning and create a successful strategic direction. Ask customers for their feedback through Customer Focus Group. Topics covered include current and future programs, packages, and other initiatives to ensure they resonate with the people who would be purchasing them. Conduct a review of the organizational structure and processes. 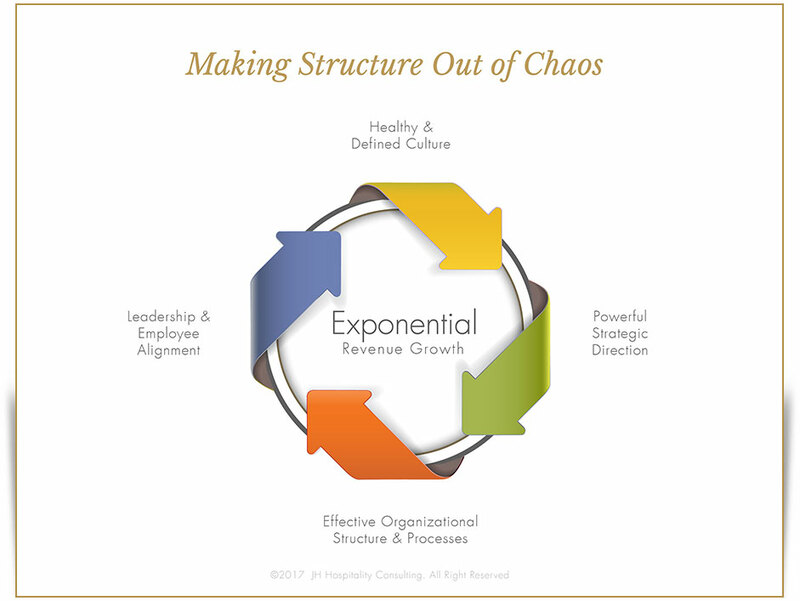 Making Structure out of Chaos will review gaps and opportunities to improve effectiveness and productivity. 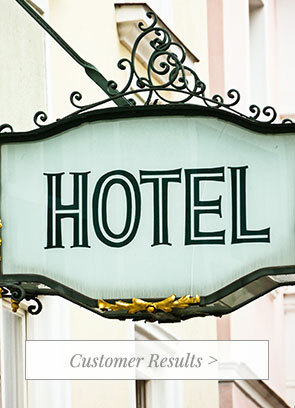 Jo-Anne Hill combines her extensive background as a former VP at top luxury hotel companies with hands-on experience working with hotels around the world. She is also certified by Barrett Values Centre (UK) as a culture advisor to transform organizations. Giving leaders and employees the tools they need, including enough people doing the right things to get the job completed, will make everyone more productive and create a more positive work environment. It helps retain top talent and increases customer loyalty. Everyone benefits, including the bottom line!